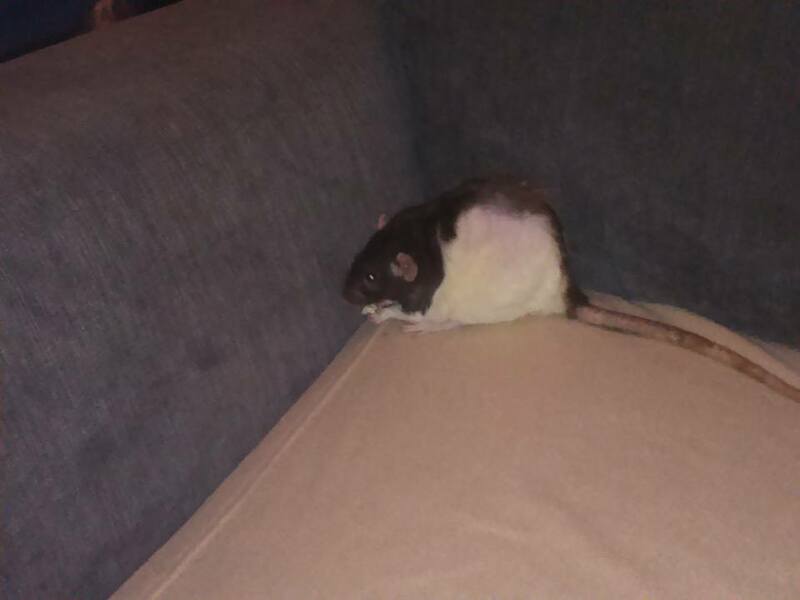 Our affectionate old lady was over 2 years, which is about usual for rats. She had been weakening over the last few months, and we were giving her some extra care for a while. This is sad but not unexpected. I'll return to normal blogging next week.